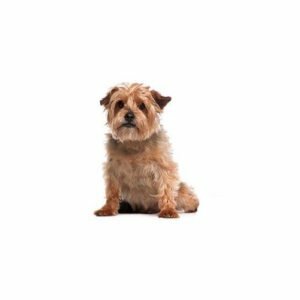 Energetic and spry, the Norfolk Terrier does well with other animals and families. They are known for their ability to adapt to different situations, making the breed ideal for either the city or country lifestyle. They make affectionate and loyal companions and enjoy walks and spending time with their owners. The Norfolk’s coat requires regular grooming, including brushing and stripping.